It's so hard, in a market that is saturated almost to the point of being overpopulated and boring, to differentiate yourself from your competitors. However, sometimes the best solutions is sticking to the good ol' tried and true...and there is nothing more tried and true than denim. 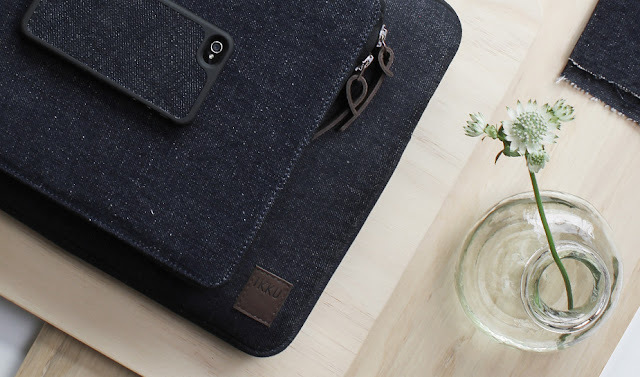 Every person has a favourite pair of jeans, so it only makes sense to provide covers for our most precious of accessories made from denim as well. With all the use these gadgets see, the cases will have the badass patina of a pair of biker bottoms in no time. You can see and learn more here.